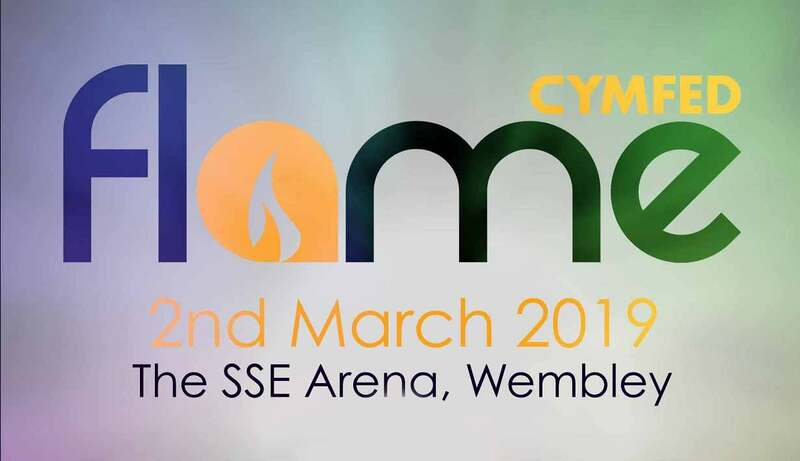 The CYMFed Flame Congress returns to The SSE Arena, Wembley on Saturday 2nd March 2019! Flame is the largest Catholic youth event in England and Wales. 8,000 young people will fill the arena for a day of prayer, adoration, catechesis, reflection, celebration and praise. The theme for Flame 2019 is ‘#Significance’. Today, young people often feel constrained to measure self-esteem and self-worth simply by Twitter and Instagram “likes”, responses to Facebook status updates and Snapchat conversations. Flame explores the deep Catholic Truth of our being; that we are ‘God’s work of art’ (Eph 2:10) and we can only ever really understand ourselves in relationship with Him. We hope that Flame 2019 will offer our young people a fresh perspective that they are loved and they are significant, based on a personal relationship with God the Father. Throughout the day speakers will give bursts of input, interspersed with world class music and drama. This year we will hear from Archbishop Eamon Martin, Primate of All Ireland and a Synod Father at the Synod on Young People held in October 2018. Other speakers include Robert Madu, a Gospel preacher from the US, rapper Guvna B and his wife, Emma, will give joint testimony and Cardinal Vincent Nichols, the head of the Catholic Church in England and Wales will speak to the young people. Music and worship will be led by award-winning worship leader, Tim Hughes, who has written worship songs including Here I Am to Worship, Happy Day, The Way and Hope & Glory. For more info on speakers and musicians head here.